Andy Warhol would have been 85 today – that’s a lot of soup cans! His playful, whimsical “pop” art creations seem as relevant today as they did in the 1950s, when the world got its first glimpse of his graphic drawings for advertisements. In the 1960s, his take on iconic American objects set the art world on fire – and his style still burns bright. From the TWA Terminal at Kennedy Airport to the Gateway Arch in St. Louis, the expressive sculptural forms of Eero Saarinen’s architecture can also be found in his furniture. 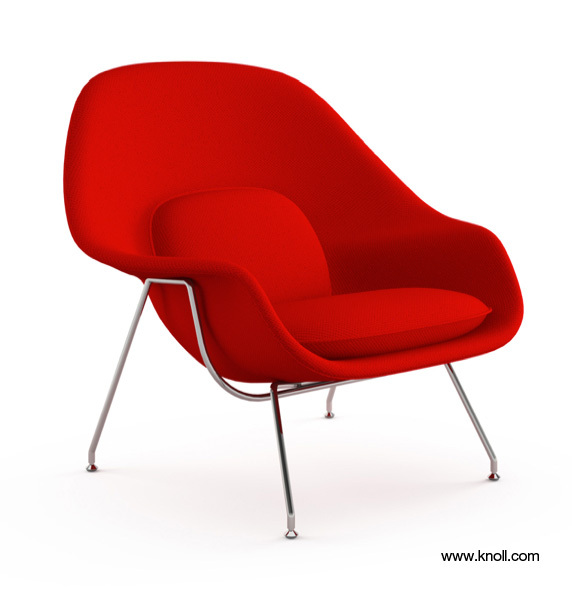 When Florence Knoll challenged Saarinen to create a chair that was like a basket full of pillows – something she could curl up in, he was perfectly suited for the task. The Womb Chair has an enveloping form that continues to be one of the most iconic and recognized representations of mid-century organic modernism. With the SAS Royal Hotel, built from 1956 to 1960, Jacobsen was given the opportunity to design what has been called the “world’s first designer hotel.” He designed everything from the building and its furniture and fittings to the ashtrays sold in the souvenir shop and the airport buses. His designs continue to be sought after today. In 1961 Jacobsen was contacted by the owner of Vola to design a new type of mixer tap where all the mechanical parts were hidden, leaving only the handles and spout exposed. 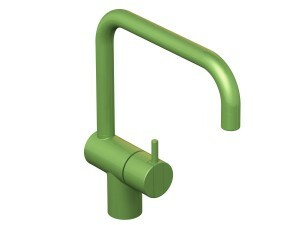 This minimalist KV1 faucet is now manufactured in a wide array of colors. The 1950s was an incredible time for Piero Fornasetti. In 1951 he exhibited his “Architettura” furniture during Milan’s Ninth Triennale and created the “Palladiana” chest of drawers. The following year he took part in the interior decoration of the Andrea Doria ocean liner, designing the first class areas. And a few years later he created the Stanza Metafisica – thirty-two decorative panels that could be arranged into an interior environment. 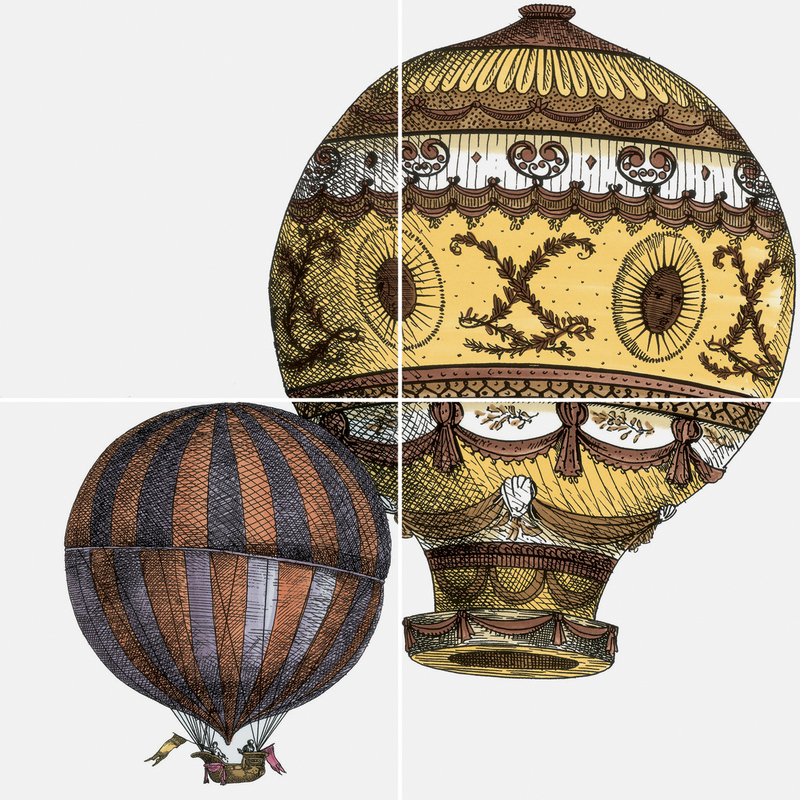 His designs can still be found today in the Fornasettiana Deco Tile collection from Hastings Tile and Bath. In 1949, not far from the Northern foothills of the Alps in the Lower Bavarian town of Bodenkirchen, Martin Bulthaup bought a saw-mill and founded a furniture factory. 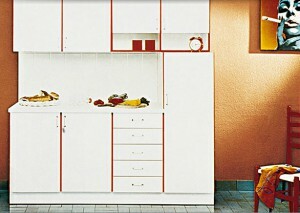 By 1951 he began to make kitchen sideboards with exceptionally high-quality craftsmanship and material. His company started to sell its products all over Germany as his reputation grew. 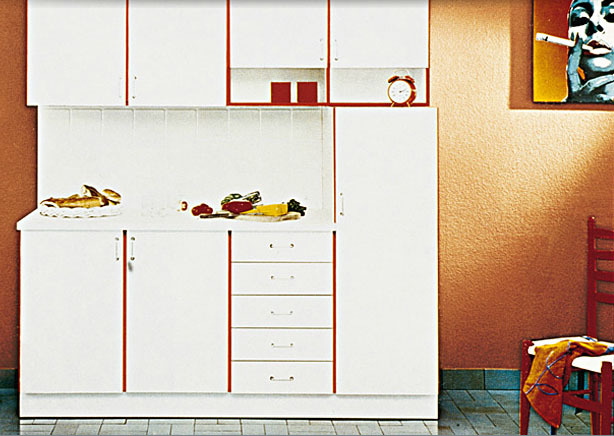 By 1969, Style 75 debuted as “a young face for the kitchen.” bulthaup continues its powerful legacy today with the same dedication to craftsmanship, material and design. 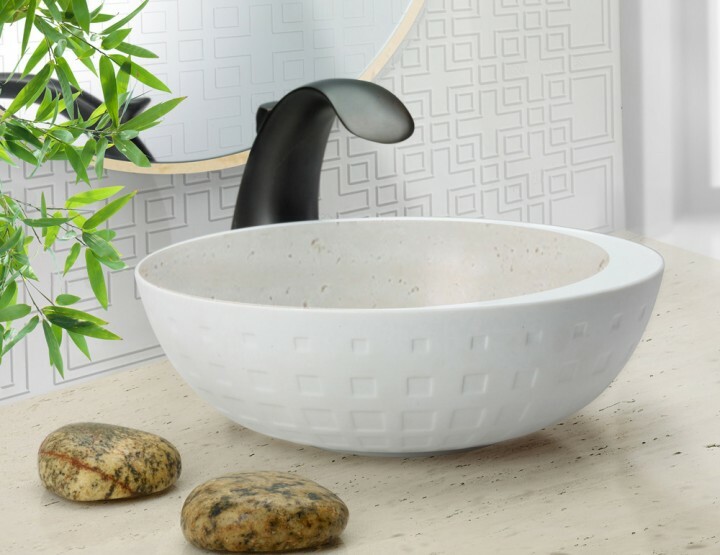 The Swiss manufacturer of innovative bathroom furniture and ceramicware has a rich history in design. 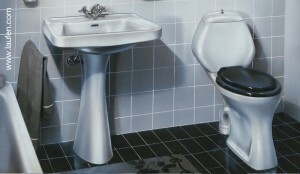 In 1950 LAUFENinvented its first ceramic combination toilet with integrated ventilation system. 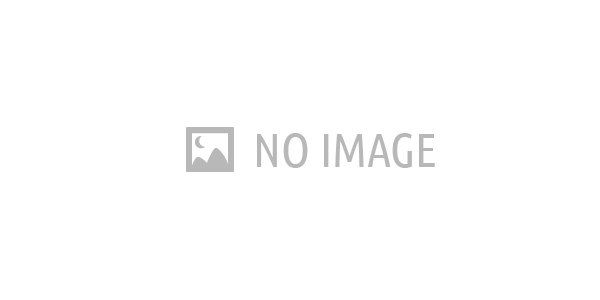 In 1959 Fritz Lischka created the renowned design washbasin called the “Ultra.” And by 1963, Xaver Jermann invented the first wall-hung toilet. 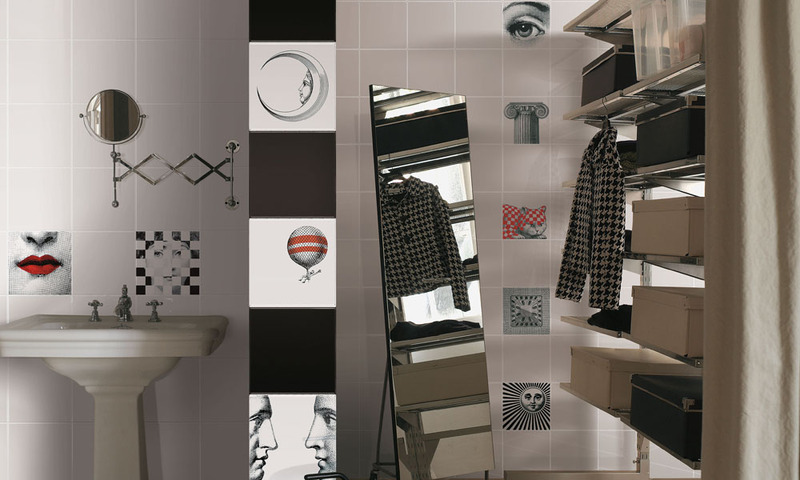 LAUFEN’s commitment to innovation has kept their work at the forefront of total bathroom design. Did we miss anything? 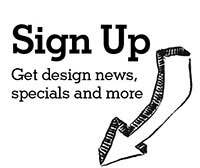 Tweet us @Styleture and let us know!